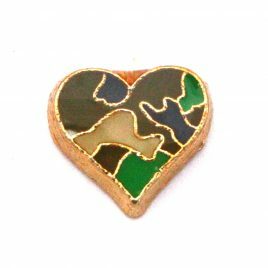 Camo Heart (Green) 7mm Fits in all Floating Lockets (Alloy, Stainless Steel and Vintage). 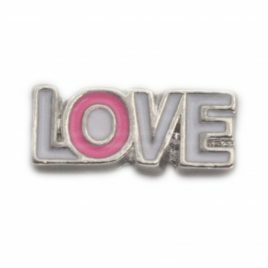 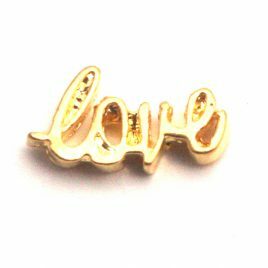 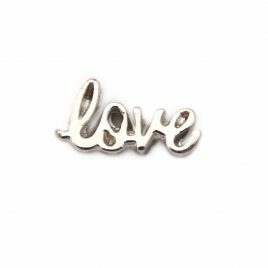 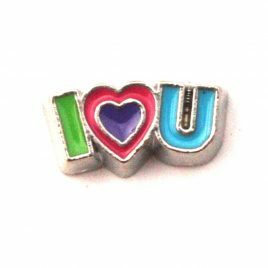 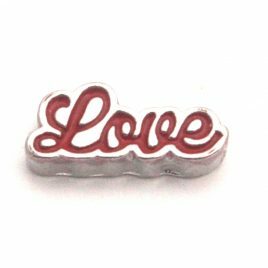 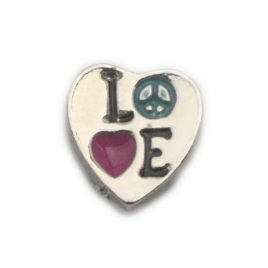 Colorful I Love You Charm 7mm Fits in all Floating Lockets (Alloy, Stainless Steel, and Vintage). 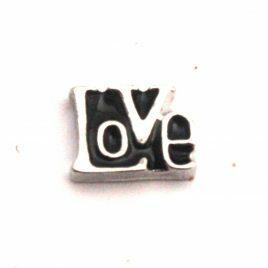 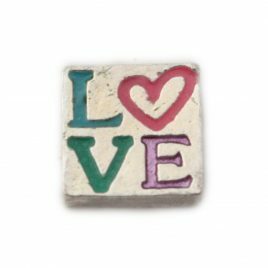 Colorful LOVE (Square) Charm 7mm Fits in all Floating Lockets (Alloy, Stainless Steel, and Vintage). 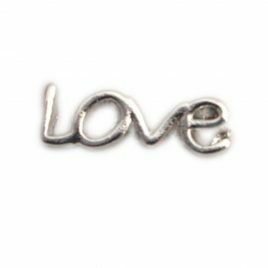 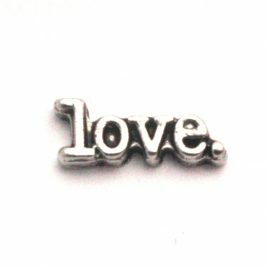 Cursive Love 7mm Fits all Floating Lockets (Alloy, Stainless Steel and Vintage). 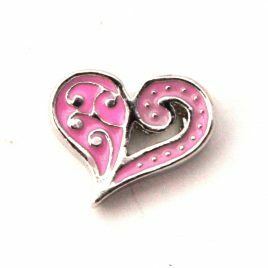 Design Heart (Pink) Charm 7mm Fits in all Floating Lockets (Alloy, Stainless Steel, and Vintage). 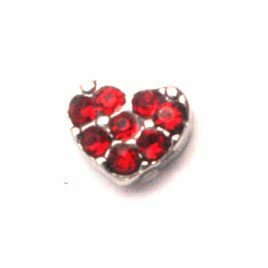 Double Red Hearts 7mm Fits all Floating Lockets (Alloy, Stainless Steel and Vintage). 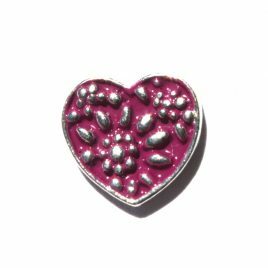 Fuschia Heart Floating Charm 10mm Fits in all Floating Lockets (Alloy, Stainless Steel and Vintage). 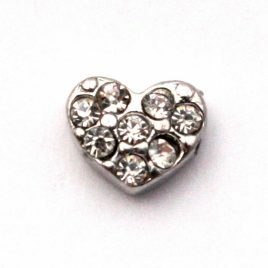 Clear Gemmed Heart 7mm Fits all Floating Lockets (Alloy, Stainless Steel and Vintage). 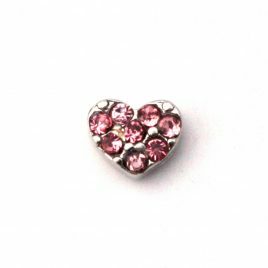 Pink Gemmed Heart 7mm Fits all Floating Lockets (Alloy, Stainless Steel and Vintage). 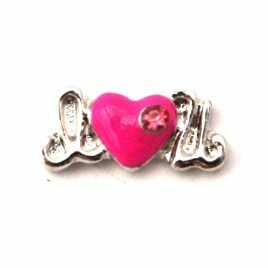 I Love You Heart (Pink) Charm 7mm Fits in all Floating Lockets (Alloy, Stainless Steel and Vintage). 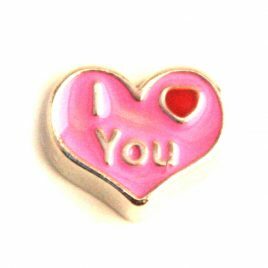 I Love You with Pink Heart Charm 7mm Fits in all Floating Lockets (Alloy, Stainless Steel, and Vintage). 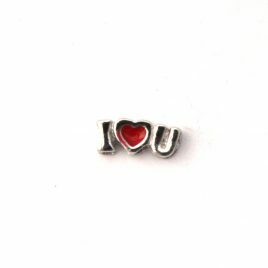 I Love You with Red Heart 7mm Fits all Floating Lockets (Alloy, Stainless Steel and Vintage). 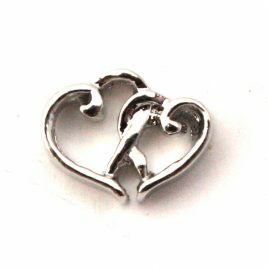 Linking Hearts Charm 7mm Fits in all Floating Lockets (Alloy, Stainless Steel, and Vintage). 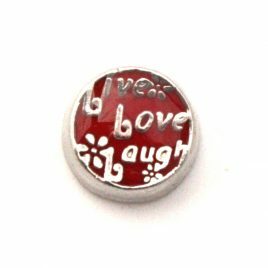 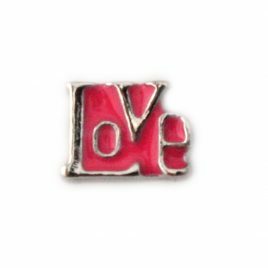 Live, Love, Laugh (Red) Charm 7mm Fits in all Floating Lockets (Alloy, Stainless Steel, and Vintage). 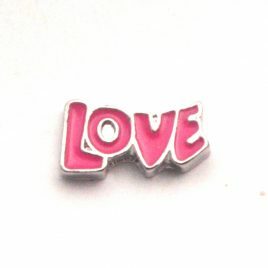 Large Pink Love 7mm Fits all Floating Lockets (Alloy, Stainless Steel and Vintage). 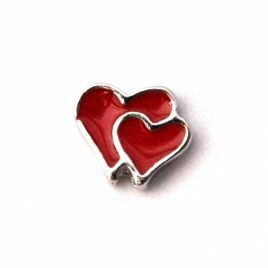 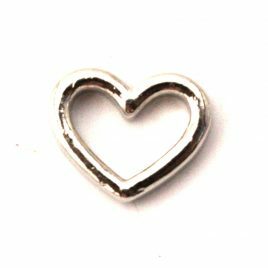 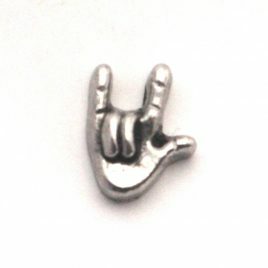 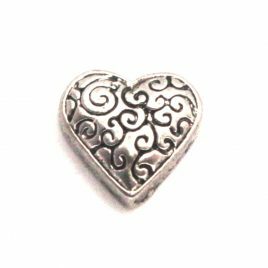 Open Heart (Silver) Charm 7mm Fits in all Floating Lockets (Alloy, Stainless Steel, and Vintage). 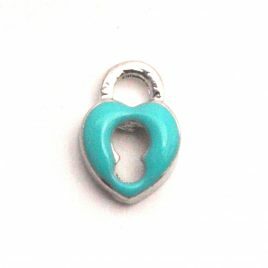 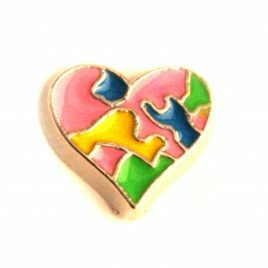 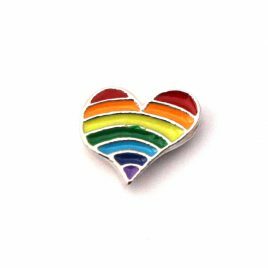 Rainbow Heart Charm 7mm Fits all Floating Lockets (Alloy, Stainless Steel and Vintage). 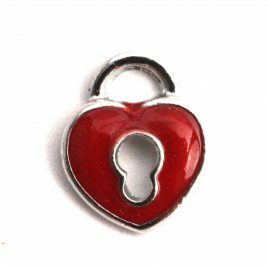 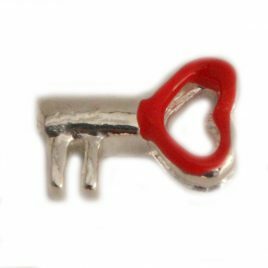 Red Heart Key Charm 7mm Fits in all Floating Lockets (Alloy, Stainless Steel and Vintage). 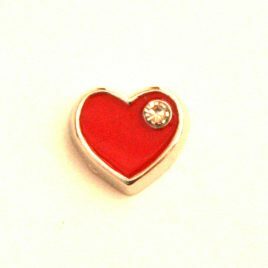 Red Heart with Gem 7mm Fits in all Floating Lockets (Alloy, Stainless Steel and Vintage). 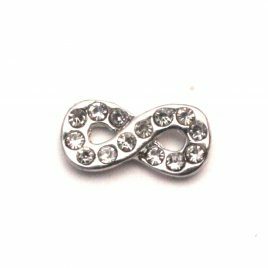 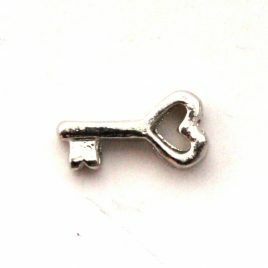 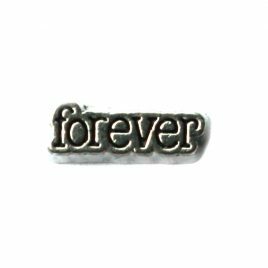 Silver Key Charm 7mm Fits in all Floating Lockets (Alloy, Stainless Steel, and Vintage). 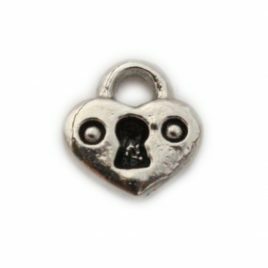 Silver Lock Charm 7mm Fits in all Floating Lockets (Alloy, Stainless Steel, and Vintage). 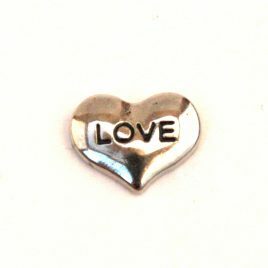 Silver Love Heart 7mm Fits in all Floating Lockets (Alloy, Stainless Steel and Vintage).